When you purchase a New Honda from Austral Honda, you’re purchasing a vehicle that offers breathtaking performance, head turning design and total individualism. 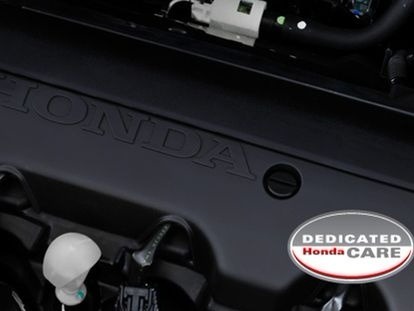 We understand that our customers care about making their Honda their own, which is why we stock a variety of Honda Genuine Accessories, made especially for your vehicle. Our range of Honda Genuine Accessories are designed to perfectly fit your Honda, and are manufactured with the same high level of quality. So, no matter where your adventure takes you, you can trust your accessories won’t let you down. For more information about our Genuine Honda Accessories in stock, or to order any accessories, please Contact a member of our friendly team today.